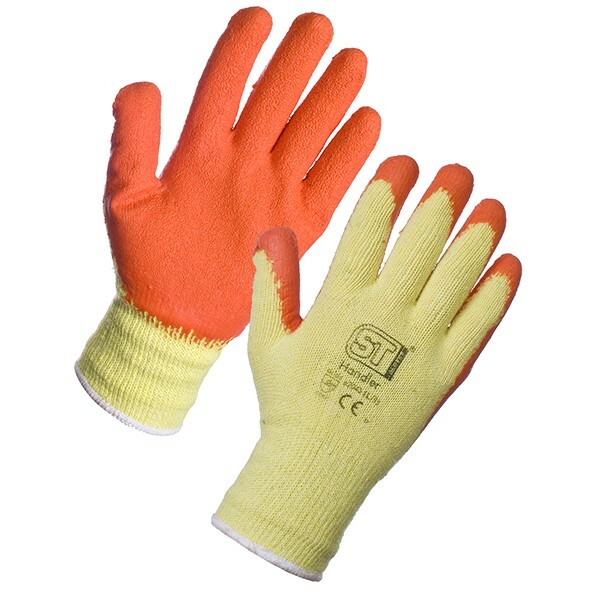 With a latex palm which provides textured grip, and an uncoated back to allow your hand to breath when worn for long periods, the General Purpose Gloves are a popular choice. 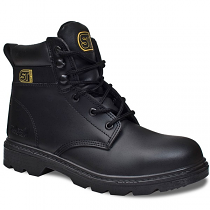 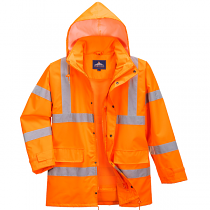 Suitable for a range of handling tasks, their comfort means they’re easy to wear for a full workday when required, without needing to remove them and risk injuries. 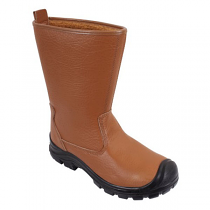 Conforming to standard EN 388, they achieve performance levels 2 for abrasion resistance, 1 for blade-cuts resistance, and 2 for tear resistance, and 1 for puncture resistances. 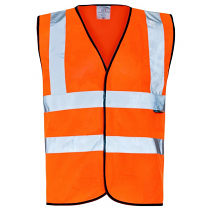 The extra grip and protection they’re often worn by baggage handlers, gardeners, disposal operators, construction workers, and for general handling and maintenance tasks. 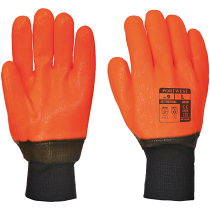 Depending on your needs, you can buy the orange General Purpose Gloves in sizes Small to Extra Large, and individually or in packs of 12.